Set of toothbrush and colgate toothpaste. Colgate Cavity Protection helps strengthen teeth with cavity-fighting fluoride protection and a great mint taste. Clinically proven.Great regular-flavor paste or winter-fresh gel. ADA seal of acceptance. Handy travel packet. 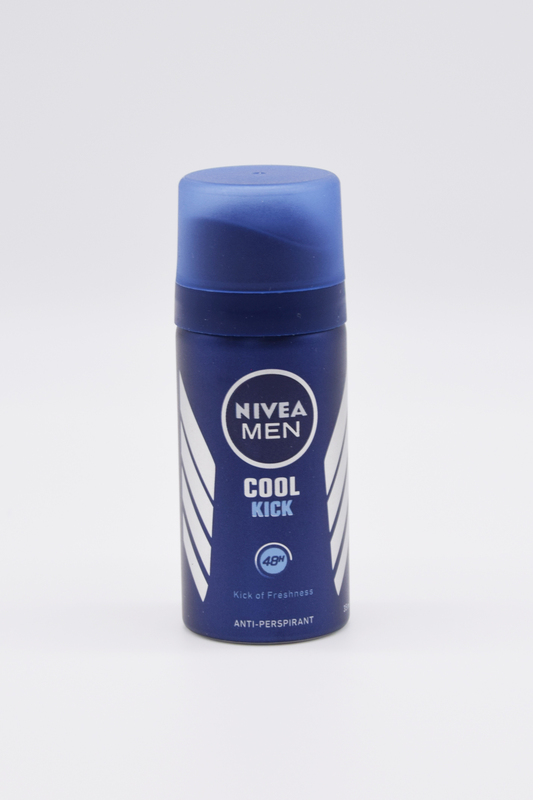 NIVEA® care. Skin tolerance dermatologically approved. 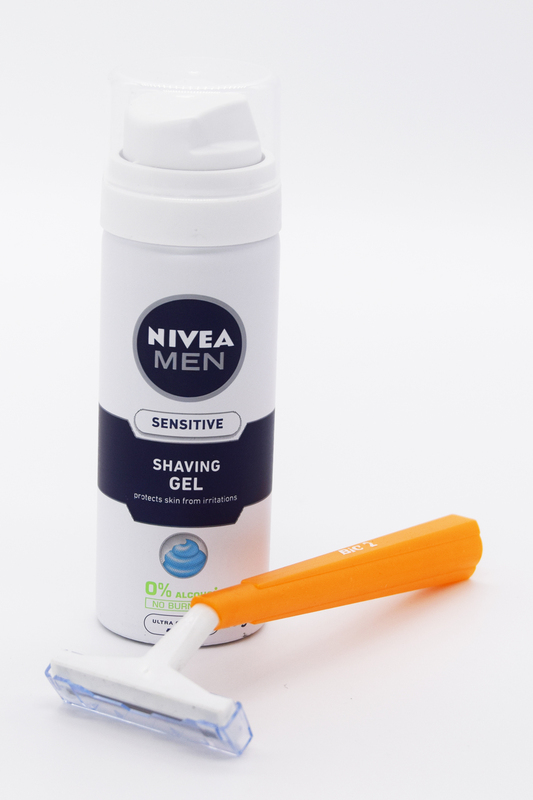 irritated and sensitive skin while shaving. It has an extra gentle subtle fragrance formula with Chamomile and Vitamin Care. Carex Hand Gel Aloe Vera is an effective hand cleanser that works without using water and kills 99.9% of bacteria. It is instant drying, with aloe vera to keep hands soft. 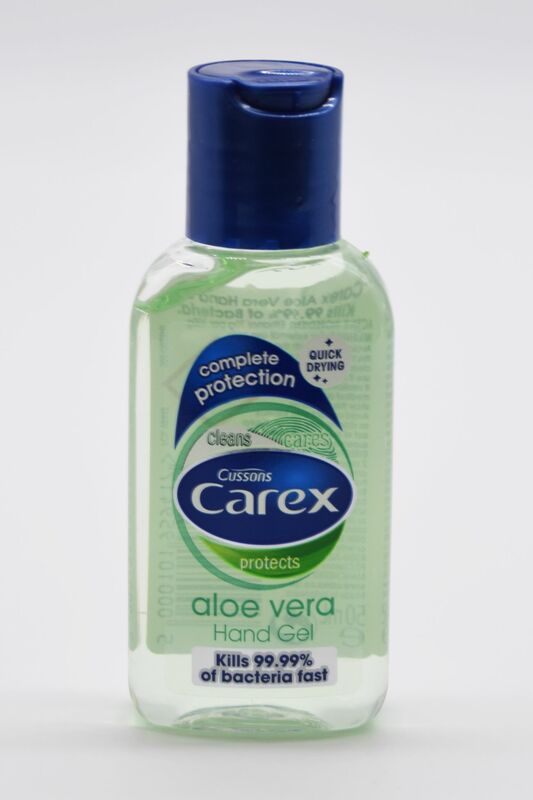 Carex Hand Gel Aloe Vera has 100 applications in a handy travel-size bottle, which can easily be stowed in your pocket or handbag for use whenever and wherever you are. 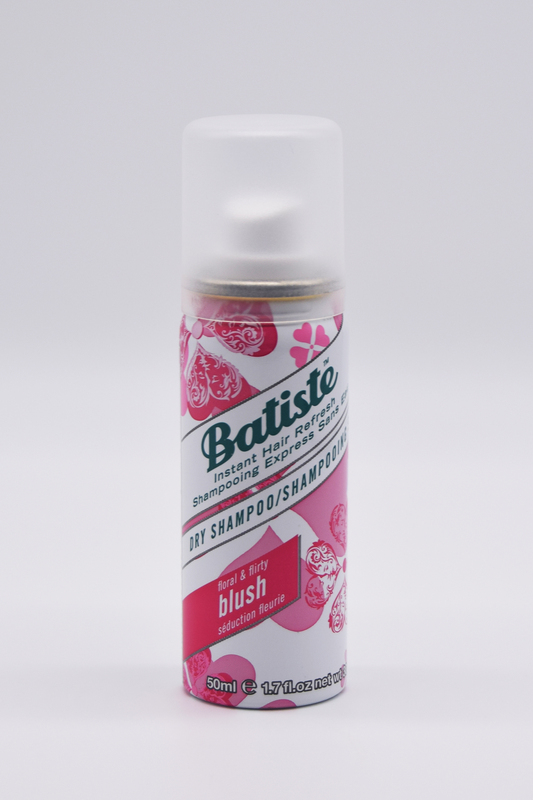 Transform your look in an instant with Batiste dry shampoo. 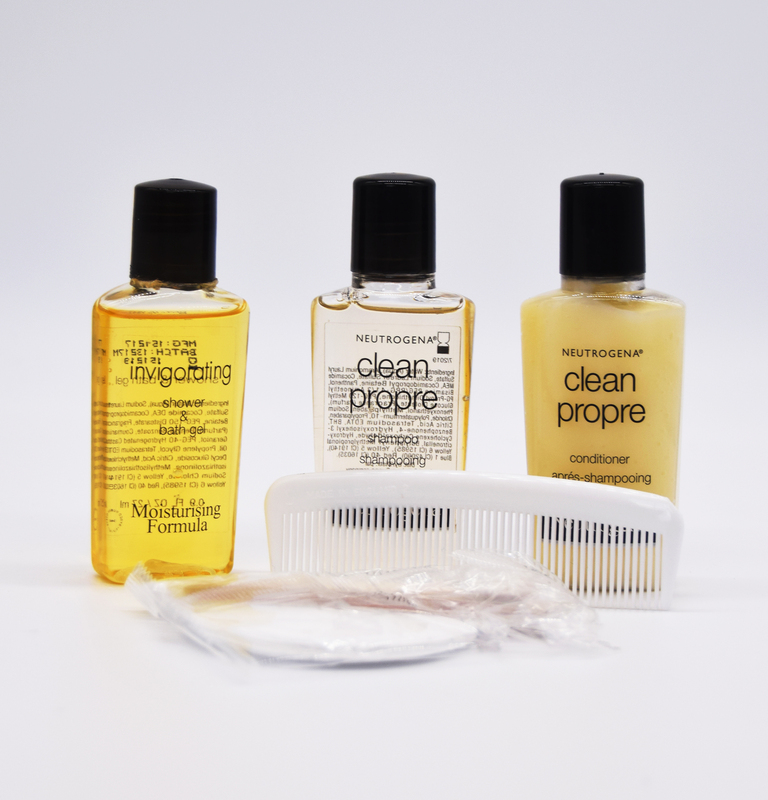 It's the perfect quick fix for great looking hair, even between washes. A few quick bursts leaves hair looking clean and fresh with an added body and texture. No water required! 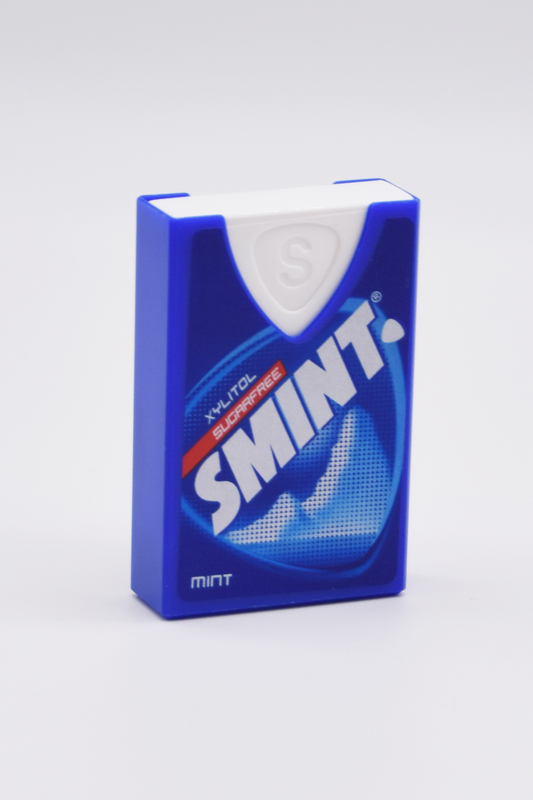 To make a great impression just click yourself a Smint, it will smarten up your breath and leave you fresh to impress! Available in a cool and handy one-at-a time dispenser, perfect for discreet consumption, anytime, anywhere! 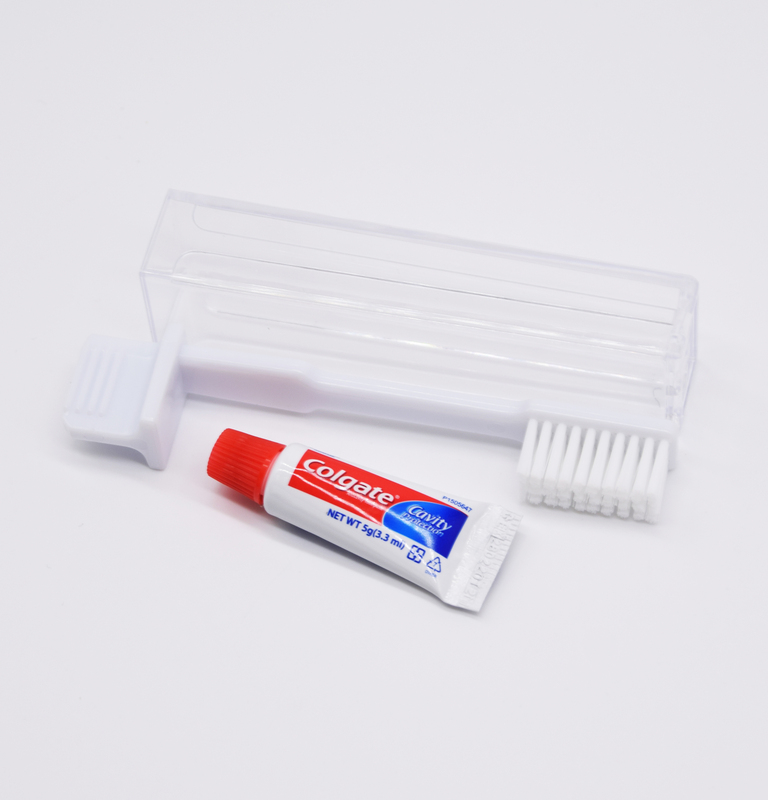 Breath freshening micro-mint with Xylitol, Sugar free, Mint Flavour, Tooth-Friendly Tested, Handy one-at-a-time dispenser for on the go freshness, Approx. 40 pcs. Everything needed to make a clean and fresh impression when on the go. 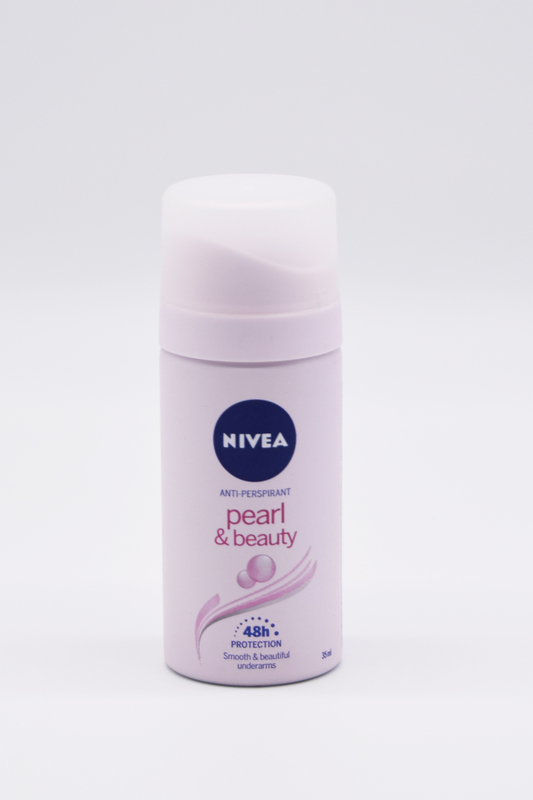 Our personal care consumable range consists of top brand products which people know and trust. We offer a wide range of box sizes and products to suit customers' needs. Hygienically packed in our state-of-the-art cleanroom, the quality of the consumables is assured whilst reducing unnecessary risk to our customers. Every customer can choose to configure their vending machines to hold the consumables they require. However, Unicorn Hygienics has created standard configurations for each machine based on our vast experience in the industry. This takes the guess work out of customer ordering. Please talk to our team for advice. We keep stock of all our consumables meaning we can deliver these within 2 days in the UK and ROI.